The iPhone 5S and the new low-cost iPhone are expected to launch on Friday, September 6, according to a “very credible” source. That’s roughly two weeks earlier than the iPhone 5 went on sale last year, and it suggests Apple will announce the devices in late August. 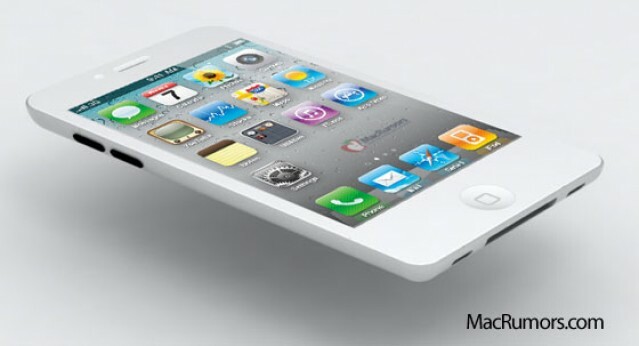 When will Apple announced the iPhone 5? When will I be able to preorder the iPhone 5? We think we know. 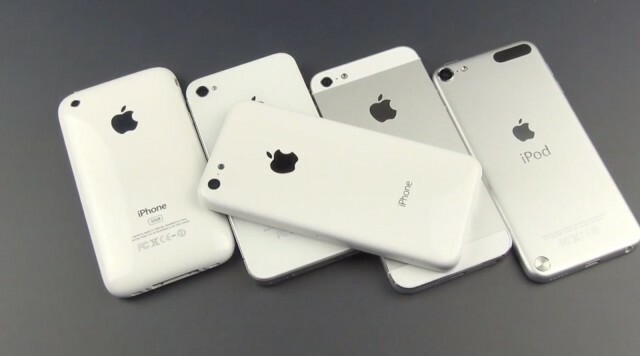 Here’s the complete release timeline of the iPhone 5 we think you can expect, starting from which day we think Apple will send out invitations and continuing to the iPhone 5’s October 7th release date.